Are you searching the Tuscaloosa area for the perfect place to call home? Do you want privacy, seclusion, and quiet living? Are you ready to move into a community with numerous amenities and beautifully crafted homes? 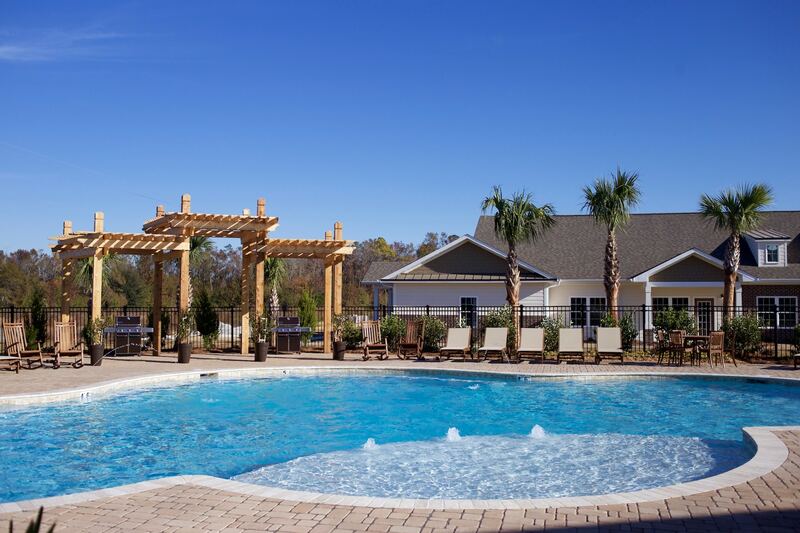 Beacon Place is a luxury community currently leasing and ready for move-in. Featuring one and two bedroom apartment homes for families and professionals, Beacon Place is now available for residency and is looking for occupants to become the community’s very first residents. Available homes feature similar amenities and are guaranteed to have a floor plan that can meet the space requirements of most working professionals. Our community features one story garden homes available for rent and our residents will have a home that has absolutely no stairs. You read that right… no stairs! This means no complicated moves, no navigating stairways to get to your home, and perhaps best of all – no loud neighbors above you. No banging, no loud music, no footsteps overhead- only quiet. Few communities in the Tuscaloosa area can make that same claim. Additionally, the community features homes that do not utilize breezeways further enhancing one’s ability to enjoy a private and quiet lifestyle. As well, properties feature attached garages with every unit which will be great for storage and allowing for quick and easy egress into and out of the property. When it comes to ease of access, privacy, and providing a luxury rental home Beacon Place should be your first stop. To learn more about Beacon Place click the links below. Are you searching the Tuscaloosa market for the perfect place to call home?